1 December 2017. The Hague, the Netherlands. 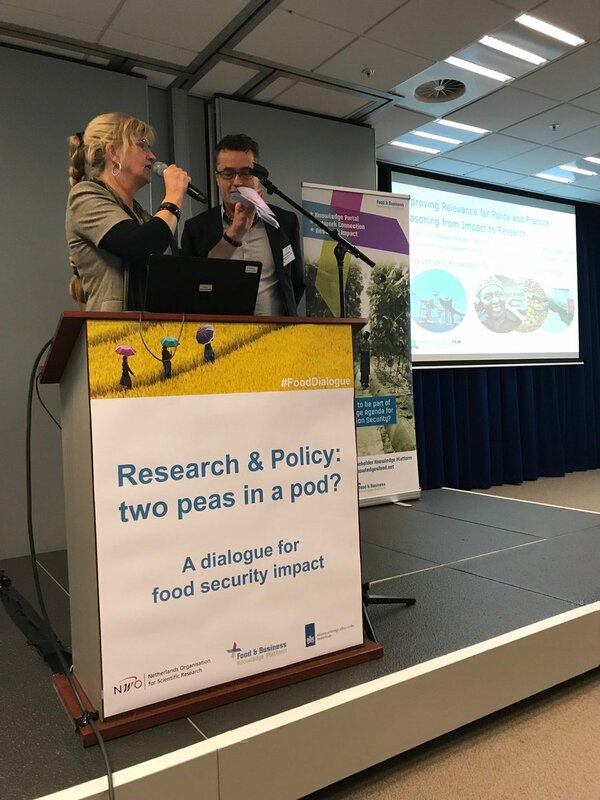 NWO-WOTRO and the Food & Business Knowledge Platform, organized the conference “Research & Policy: two peas in a pod? A dialogue for food security impact”. The conference was organized in in close cooperation with the Dutch Ministries of Foreign and Economic Affairs. 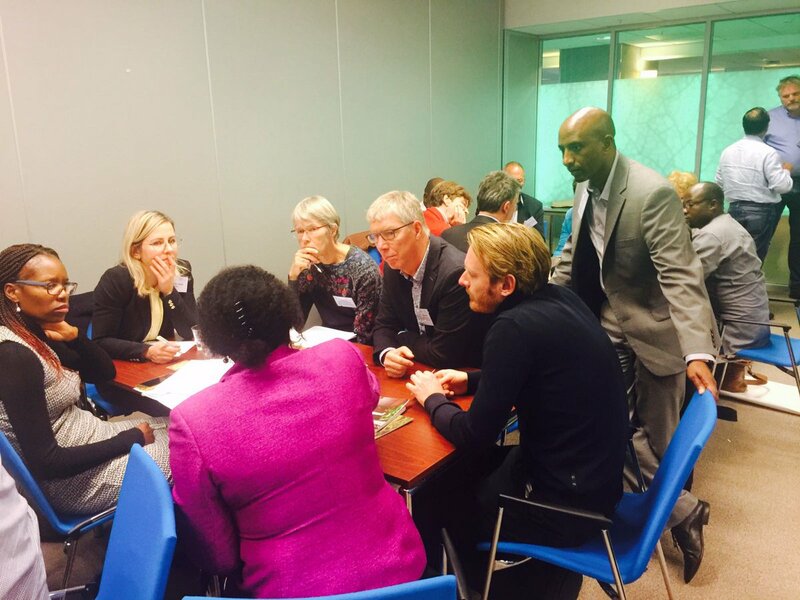 Around 150 participants from the Netherlands, Africa and South Asia gathered in The Hague to share and connect their work in the field of food security. 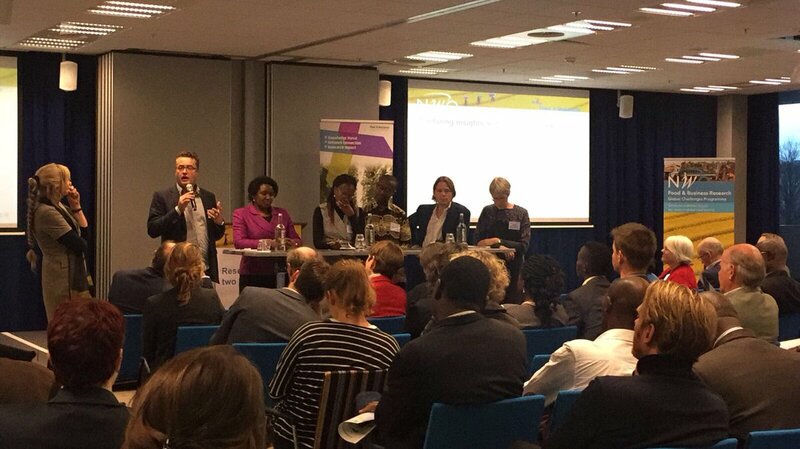 The aim of this conference was to improve the link between (interim) results of the Food & Business Applied Research Fund (ARF) and the Food & Business Global Challenges Programme (GCP) research projects and the Dutch policy and programmes in the field of food and nutrition security. 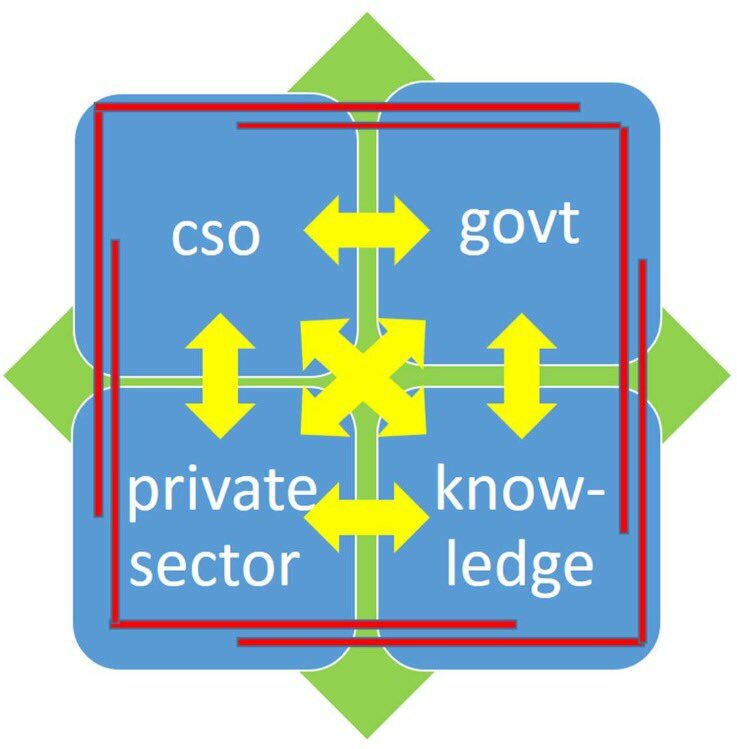 The intended outcome was to strengthen policy relevance and uptake of research results through a constructive dialogue between researchers and Dutch policy makers. The conference brought together consortium members of the 45 ARF and 30 GCP projects, Dutch policy makers, and professionals from the larger F and BKP network. 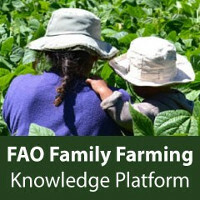 Insight was given in the unique ARF and GCP instruments which fund multi-actor research-business groups that focus on local food security issues in LMICs and have much attention for co-creation and research uptake. 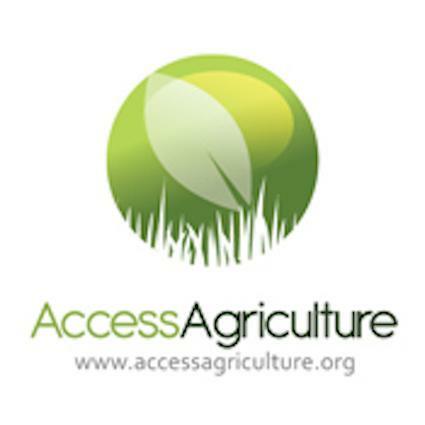 There was an opening by Rob de Vos (Dutch Ministry of Foreign Affairs), key-note speeches from Brave Ndisale (FAO) and Cees Leeuwis (WUR) and the targeted Agrofood Broker of the Year Award will be presented. Furthermore, thematic focus areas based on (interim) results, innovations, potential outcomes and interesting experiences of the projects, and related to Dutch policy, was used to focus the dialogue in different ”round table” sessions during the conference. 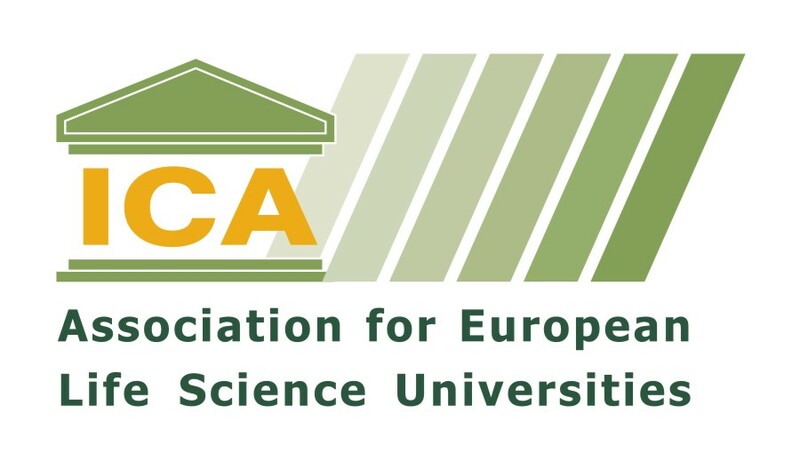 Please find here a link to the newsletter with all conference highlights and results, including the dynamic discussions during eight thematic sessions in various conference blogs. 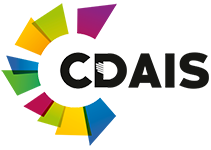 For a visual impression of the day, please take a look at the conference video. On Twitter you can find the posts related to the conference at #FoodDialogue. Keynote speakers elaborated on the role of research in development practices and the need to consider food systems within a wider policy and (local) political context to achieve changes. In the thematic sessions results from ARF and; GCP research projects were presented followed by lively dialogues on how to improve the policy-research link and which bottlenecks need to be addressed. In addition, the Agrofood Broker of the Year was announced and an ARF booklet presented on the unique approach of the ARF.